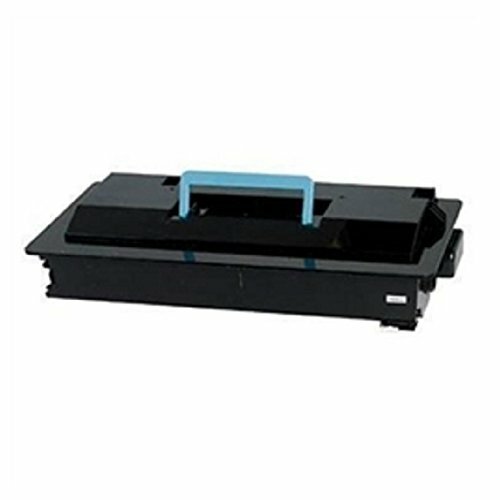 WORLDS OF CARTRIDGES Compatible Toner Cartridge Replacement for Kyocera-Mita TK-2530 / 370AB011 (Black). Each product is individualy print tested and guaranteed to perform with compatible OEM fax/printer and does not void your fax/printer's warranty. FOR USE IN: Kyocera-Mita KM-2530, 3035, 3530, 4030, 4035, 5035. YIELD: 34,000 pages (@ 5% coverage). WORLDS OF CARTRIDGES products are guaranteed to meet or exceed original OEM products in both print quality and page yield. They are primarily made in ISO 9001/14001 and STMC quality certified factories using the highest quality new and recycled components. WARRANTY: Premium 100% full lifetime guarantee. See WORLDS OF CARTRIDGES profile page for more information.